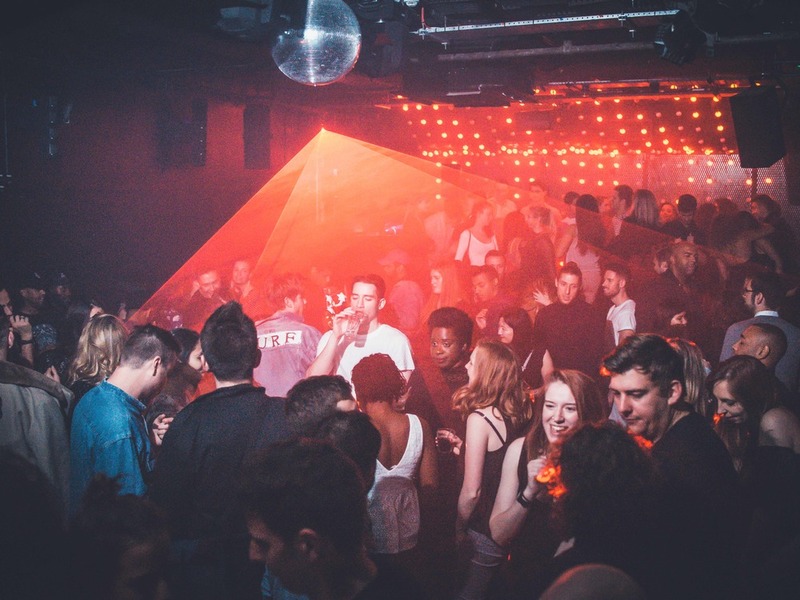 This week, we find out more about The Camden Assembly, London. We spoke to the Head of Promotions and Events, James Anniballi, who tells us all about life in the heart of London, and their Emergence Series (taking place this week), in aid of War Child UK. 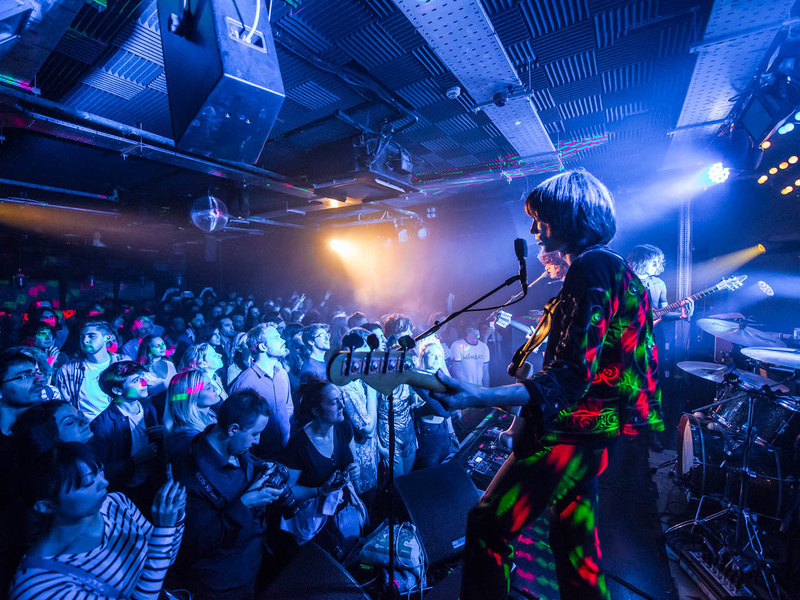 See full listings for ​The Camden Assembly here. I'm the Head of Promotions and events for the venue, which has a capacity of 420 over two floors, plus 70 in the private playroom. Total renovation as of 2016 with new interior, facilities, kitchen and sound systems throughout. Seven gigs a week and three club nights. Too many to choose from, but famously Coldplay, Ed Sheeran, and more recently Iamddb, Pale Waves and Mahalia. Isaac Waddington, Joel Culpepper, Lloyd Llewellyn, Nia Wyn, Tiana Major9. There's more limelight on emerging acts than there has been, so hopefully that continues. Week-in, week-out, seeing fans queuing to see their favourite bands and artists. Thankfully we haven't, we're a stalwart on the UK live music scene, and we're very grateful for that. We had a superb shows with Jerome Thomas (11/07/18) and The Howl & The Hum (17/07/18) which were both epic. 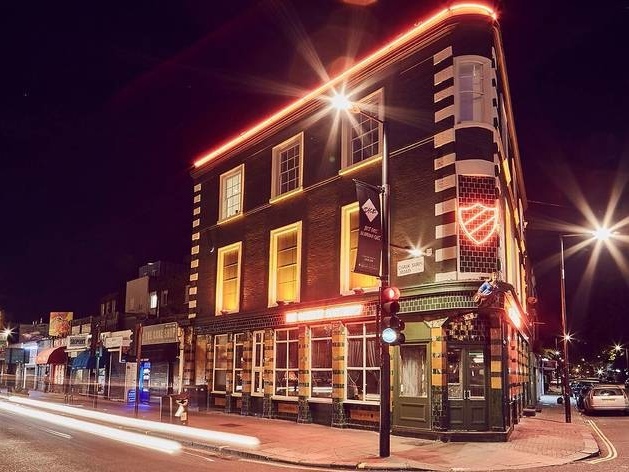 The venue as Barfly appeared in Simon Pegg's Spaced series back in the early noughties. Oh, and we've recently launched our new Patty Supreme burgers. Some customers have mentioned they're the best in London...just saying! 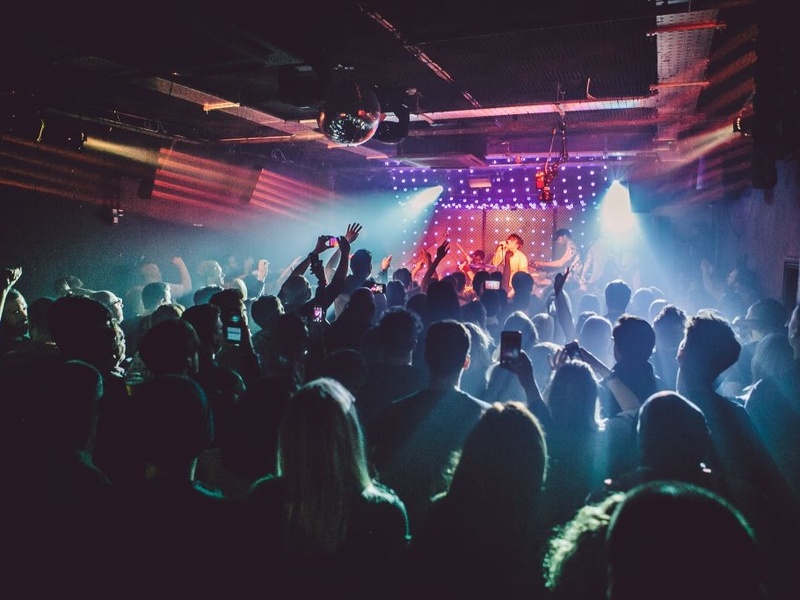 Track ​The Camden Assembly, London here to keep up to date with all forthcoming events. You can also catch them on their official website, Facebook page, Twitter, and Instagram accounts.